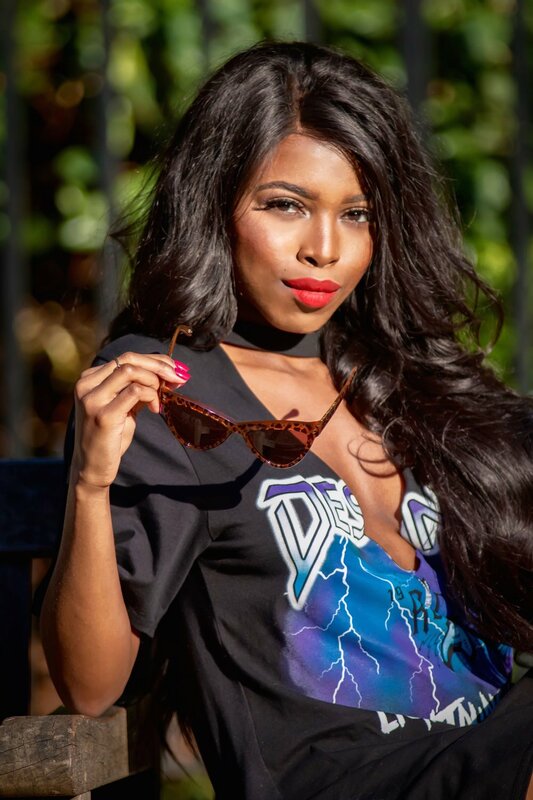 Sassy Fashion Rudy is a London based Fashion, Beauty & Lifestyle Blogger with a mastered art of Sassiness. With years of experience in social media consulting and a passion for fashion and lifestyle Rudy founded the online presence 'Sassy Fashion Rudy', now to be one of London's Top go to blogs for all things Fashion, Beauty and Lifestyle related. Working closely with some of the world's top High Street & Luxury brands on a collaborative and consultancy basis. Sassy is defined as Lively, Bold, Fun, Full of spirit and Daring. This is one word that Rudy has always been described as, and aims to empower women with. Join her and become the fun and confident Queen we all should be! A mantra to live by, "Sassy, Savvy & Successful - The Three S' "